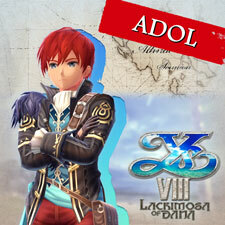 Obtain Adol's special costume, "Deserted Pirate Adol." 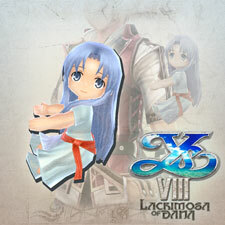 Originally exclusive to PS Vita. 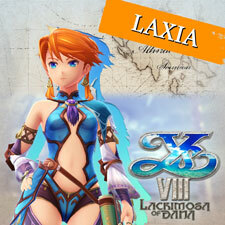 Obtain Laxia's special costume, "Deserted Pirate Laxia." 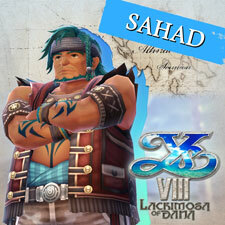 Obtain Sahad's special costume, "Deserted Pirate Sahad." 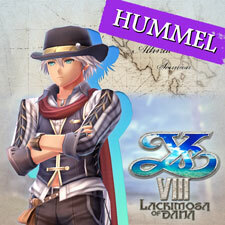 Obtain Hummel's special costume, "Deserted Pirate Hummel." 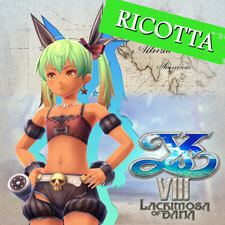 Obtain Ricotta's special costume, "Deserted Pirate Ricotta." 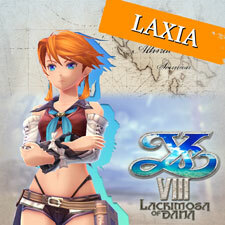 Obtain Dana's special costume, "Deserted Pirate Dana." 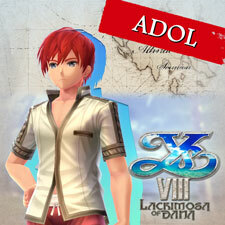 Obtain Adol's special costume, "Tropical Swimwear Adol." 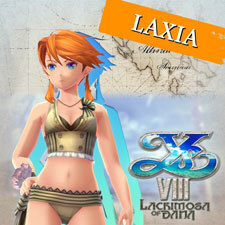 Obtain Laxia's special costume, "Tropical Swimwear Laxia." 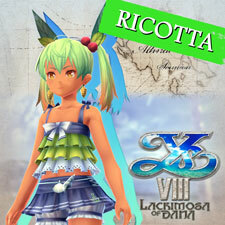 Obtain Ricotta's special costume, "Tropical Swimwear Ricotta." Obtain Dana's special costume, "Tropical Swimwear Dana." 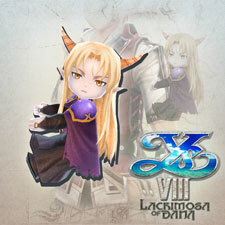 Obtain 6 attach items to let Feena hug you. 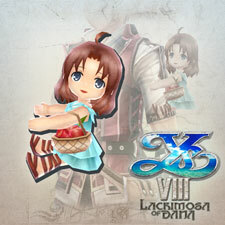 Obtain 6 attach items to let Lilia hug you. Obtain 6 attach items to let Dark Fact hug you. 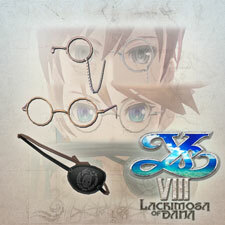 Obtain 3 types of glasses x6. 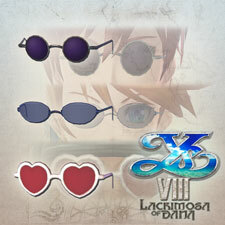 Obtain 3 types of sunglasses x6. 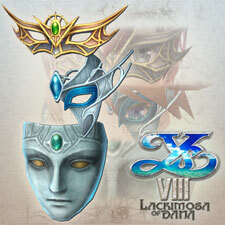 Obtain 3 types of ancient masks x6.